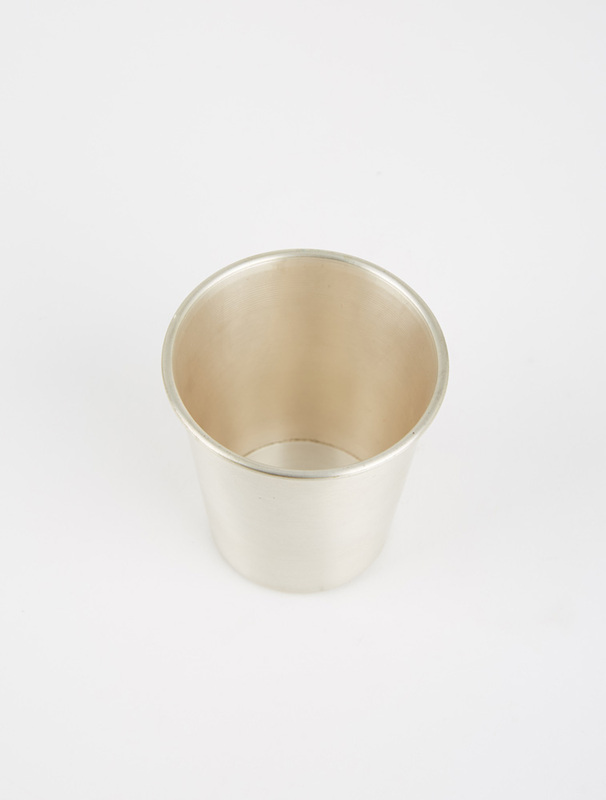 Fog Linen are always inspired to create beautiful, simple products for everyday use. 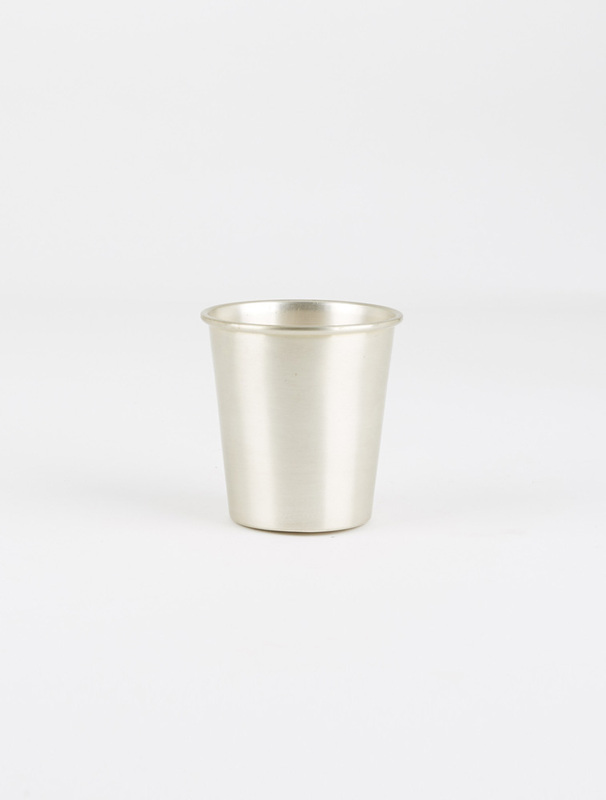 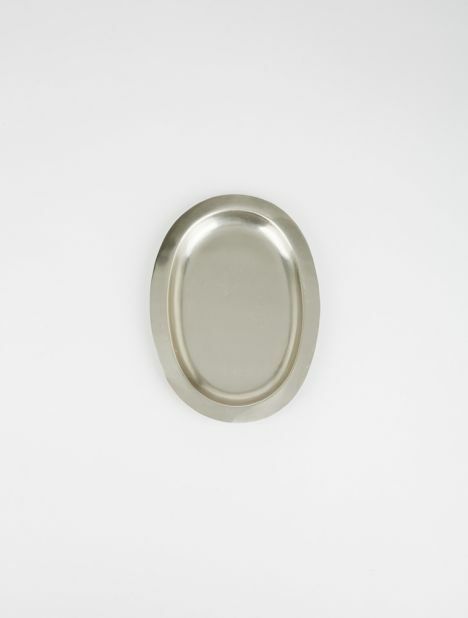 This silver plated brass cup is finished with a polished matte patina that improves with age. 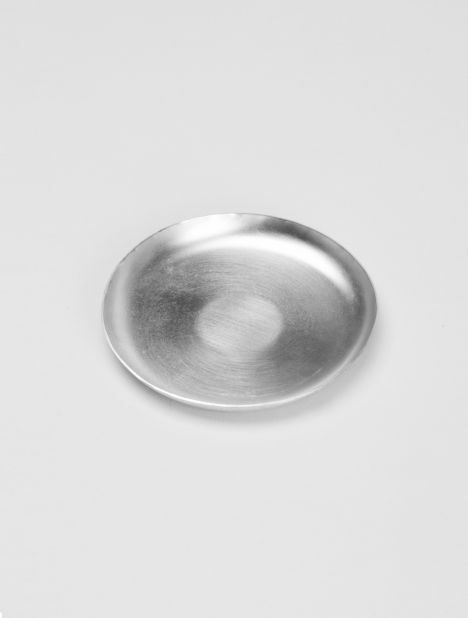 Approx Dimensions: Base - 2" / 5cm, Top - 2.7" / 7.3cm, Height - 3" / 7.6cm.